Sipal® offers a unique range of non refined organic cereal and dried fruit extracts. The range provides numerous sweetening and technical functionalities for all food processing sectors. The Sipal® range, developed by Meurens Natural for 30 years, was the first organic range on the European market. The Sipal® range is unique because of the variety of processed raw materials (rice, oat, wheat, manioc, spelt, corn, barley malt, dates, etc.) and thanks to the original & natural production process. It provides a wide variety of sweetnesses, structures and viscosities to give originality and innovation to all your products. By preserving the characteristics of the raw materials to the maximum, the Sipal®range can also provide very neutral tastes (wheat and manioc) up to much stronger flavours (spelt and oat) and very light colours (rice) up to much darker shades (barley malt). A pioneer in the organic sector with the Sipal® range, Meurens Natural has developed a production process that is 100% in line with organic philosophy. The absence of refining processes by using clean, simple & environment friendly production process guarantees the characteristics of the raw materials (minerals, taste, colour, etc.) to be preserved to the maximum. A European specialist in cereal hydrolysis, Meurens Natural is able to hydrolyse a wide variety of cereals using flour and not only starch as in a conventional glucose industry. The hydrolysis of flour as part of a natural (non refining) production process guarantees that consumers have a clean, short & clear labelling: “rice syrup” instead of “glucose syrup” or “sugar”. The range of organic rice extracts, available in liquid and dehydrated form, offers a wide variety of dextrose equivalent and sugar structures providing sweetness, cereal taste, viscosity, structure, crispness to all your preparations. The range of organic oat extracts, available in liquid form, offers a wide variety of dextrose equivalent and sugar structures providing sweetness, cereal taste, viscosity, structure, crispness to all your preparations. The range of organic wheat extracts, available in liquid and dehydrated form, offers a wide variety of dextrose equivalent and sugar structures providing a sweetness, viscosity, structure, crispness to all your preparations. The range of organic manioc extracts, available in liquid and dehydrated form, offers sweetness, viscosity, structure, crispness to all your preparations. The range of organic spelt extracts, available in liquid form, offers sweetness, cereal taste, viscosity, structure, crispness to all your preparations. The range of organic corn extracts, available in liquid form, offers sweetness, cereal taste, viscosity, structure crispness to all your preparations. The range of organic malt extracts, available in liquid and dehydrated form, offers sweetness, cereal taste, viscosity, structure, crispness to all your preparations. The range of organic corn and barley malt extracts, available in liquid and dehydrated form, offers sweetness, cereal taste, viscosity, structure, crispness to all your preparations. 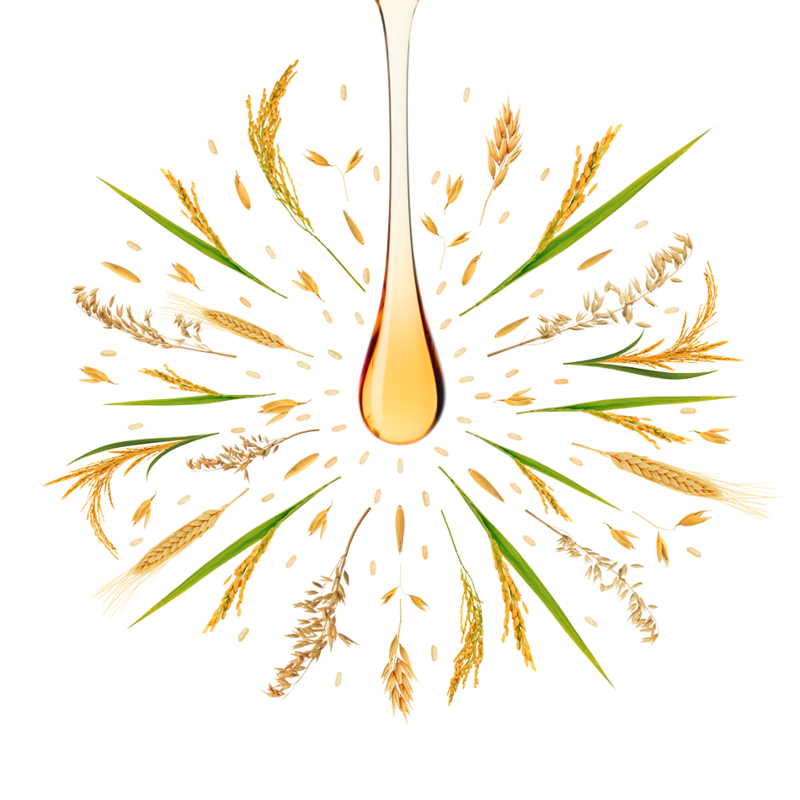 The range of organic rice and barley malt extracts, available in liquid form, offers sweetness, cereal taste, viscosity, structure, crispness to all your preparations. Organic date juice concentrate mainly provides sweetness, a fruity taste & a dark colour to all your preparations. Organic fig juice concentrate mainly provides sweetness, a fruity taste & a dark colour to all your preparations. Organic prune juice concentrate mainly provides sweetness, a fruity taste & a dark colour to all your preparations. Tailor-made ingredients or other questions? Our R&D team is available to answer all requests for tailor-made ingredients. Using a wide variety of sugar structures, dextrose equivalents (DE), sweetnesses, viscosities, colours, flavours and raw materials, the Sipal® range is able to achieve a multitude of objectives for all preparations in the food processing sectors.